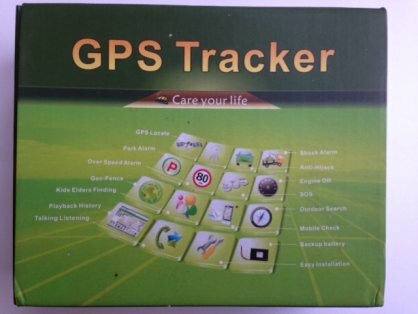 GPS Trailer and Horse Trailer Tracker System - This gps tracker is easy to fit and use and you can check by pc or mobile exactly where your trailer is 24 hours a day. It also has an SOS alarm function and is fitted with a rechargeable battery pack. Please speak to us for further information on this great system which we endorse.